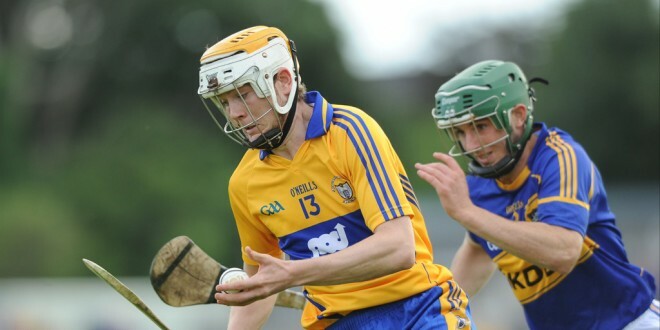 Both the Clare senior hurling and football teams have been forced to make changes ahead of this weekend’s league action from the teams which tasted defeat last weekend. For this Saturday’s clash with Dublin in the hurling league in Cusack Park, Davy Fitzgerald and his management team have made two changes in personnel. Colin Ryan is unavailable and his place in the forward line goes to Aaron Cunningham while Donal Tuohy had been handed the goalkeeping position ahead of Pat Kelly. Meanwhile, football manager Colm Collins has been forced into one change with David Tubridy ruled out due to injury for the Banner side’s clash with Armagh on Sunday, also at Cusack Park. Shane Brennan returns to the starting line up in place of the injured Doonbeg man.